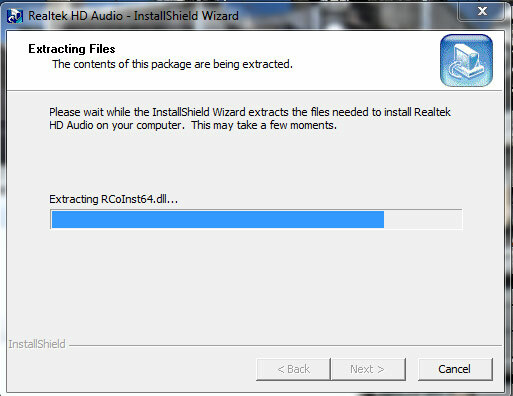 "Realtek High Definition Audio Drivers for Realtek sound cards for Windows 2000/2003 and Windows XP." 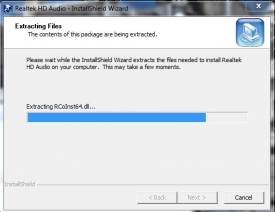 Update the Realtek High Definition Audio Drivers for Realtek sound cards for getting the latest improvements and corrections in support for games and multimedia. The pack of drivers includes the version for Windows 2000/2003 and Windows XP both for 32 and 64 bits. Note: Even though it is not strictly necessary, it is recommended to uninstall the old drivers beforehand and use the Driver Sweeper for eliminating all the drivers which may cause problems.